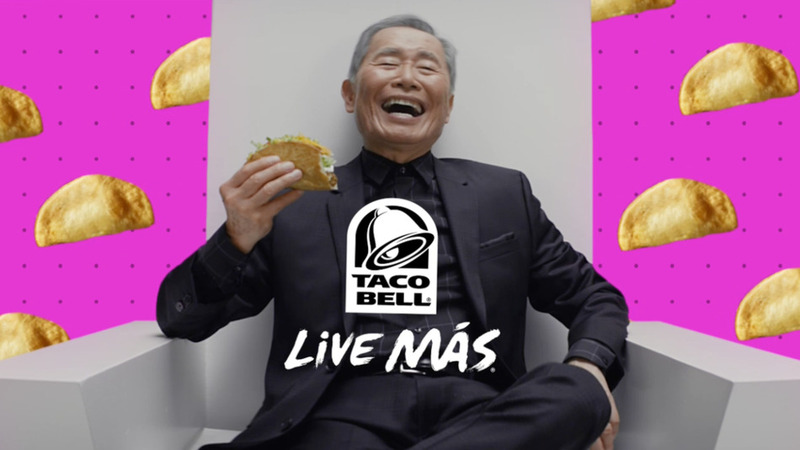 Taco Bell picks 78 year-old endorser to reach millennials. 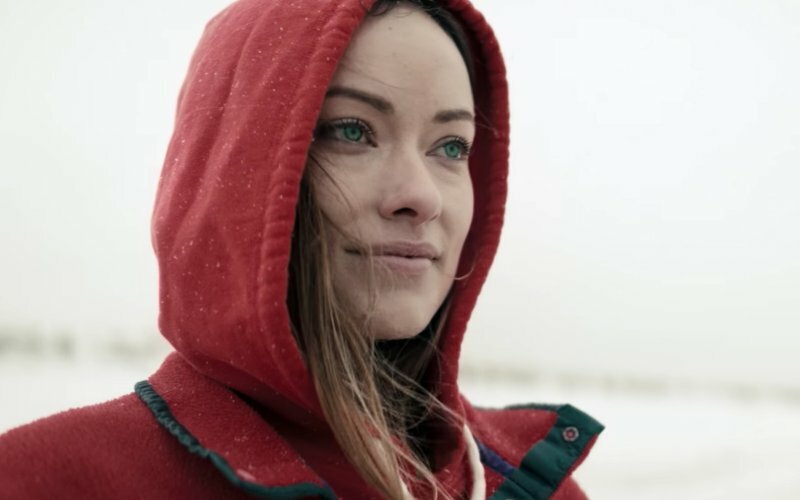 Olivia Wilde’s PSA for World Down Syndrome Day – a lovely tribute or hurtful to those with disabilities? 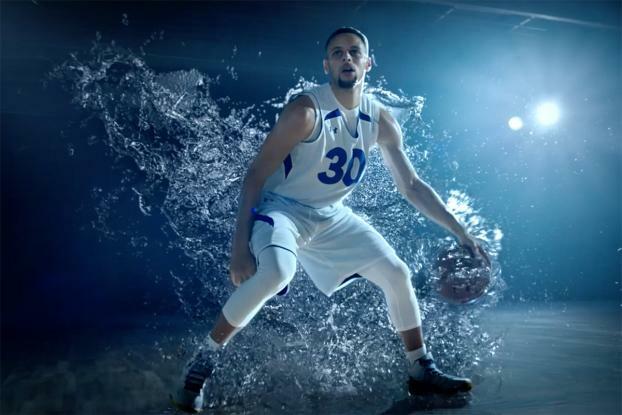 What brand DOESN’T want Steph Curry? Symetra and Bethany Hamilton – very effective use of brand ambassador. 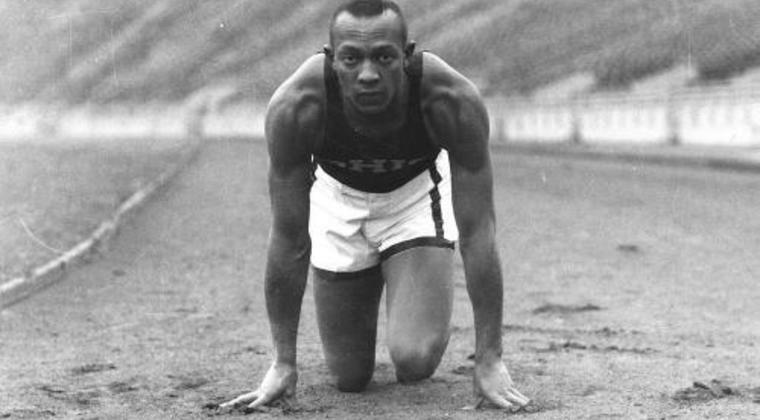 Jesse Owens – First African American athletic endorser?